Dave tries to play match-maker for Stewie, while Cara enjoys her new partnership a little too much. It’s baby day for Azza and Betty. Cara is excited about the merger with Rosabee, but Jen is distracted by her guilt over Phil. Meanwhile, Stewie is still blaming Dave for what happened with Pip. 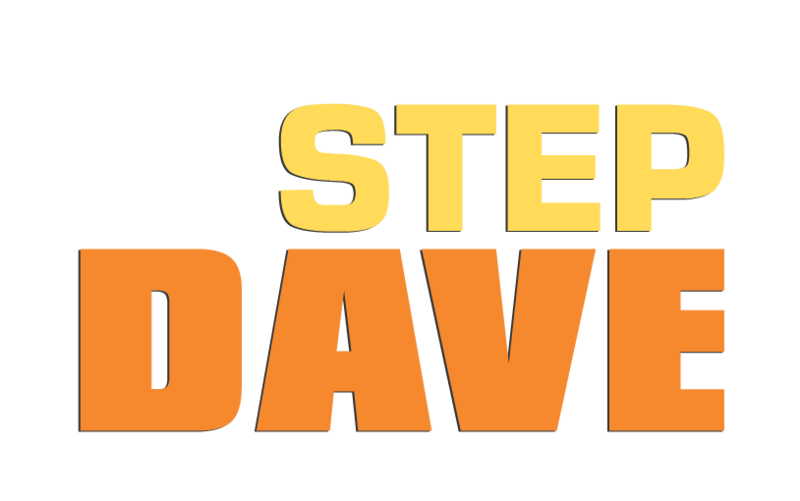 Dave tries to get Stewie to show he’s a good dad to Pip, and the boys and Scarlett head to the beach for quality kid time. Despite developing feelings for him, Xandra spots an opportunity for Azza to prove himself to Betty, when Liam needs help with baby Moses. Cara and Eugene are at a restaurant when Cara spies Phil on a date, but doesn’t know who with – Jen having seen them first, hightailed it out of there. At the beach Stewie is more concerned with digging up dirt on Eugene then parenting when Logan is blown out to sea on an inflatable dinosaur. Pip and Jasmine arrive at the beach to find Dave and Stewie trying to rescue Logan. But Stewie can’t swim, and Pip has to save him, while Dave grabs Logan. Pip and Stewie make up. Cara tells Julia about what she saw at lunch, and Jen, observing Julia’s hurt, calls it off with Phil. But Georgia, innocently, tells Julia about their affair, information that Julia keeps to herself. To thank Dave, Stewie takes him around to a bemused Eugene’s, where they warn him away from Cara. Xandra and Betty have a fight, during which Betty’s waters break. In the excitement of getting Betty to the hospital, Moses is left forgotten in the flat.